Spring has finally sprung and we are now training outdoors. 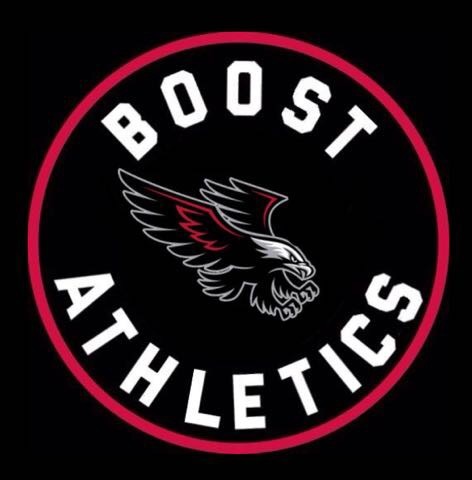 Come out and join BOOST Athletics Club. New members are welcome. Click here for the registration information and forms. See below for our training dates and locations.